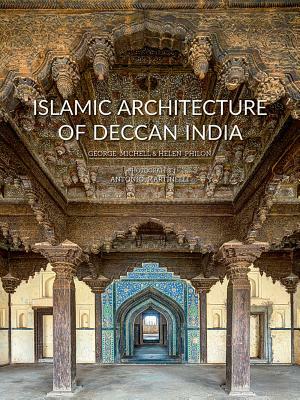 The Gardner Center’s Asia Talks series this evening presents Dr. George Michell, a renowned historian of Indian architecture, with his newest book, Islamic Architecture of Deccan India: The Sultans of Bijapur and Golconda-Hyderabad (ACC Art Books). This is a gorgeously illustrated survey of Muslim architecture in what is now southern India. 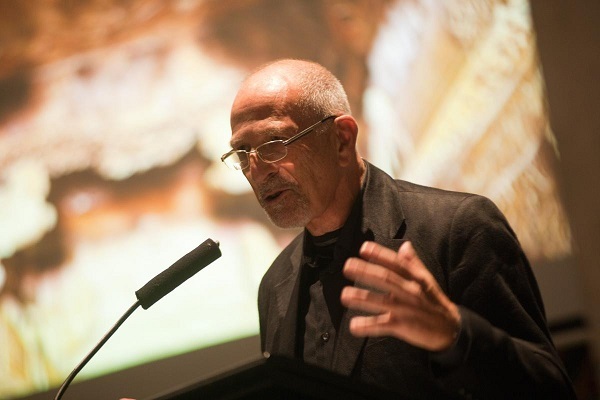 Presented by the Gardner Center for Asian Art and Ideas. Click below for more information and to purchase tickets.